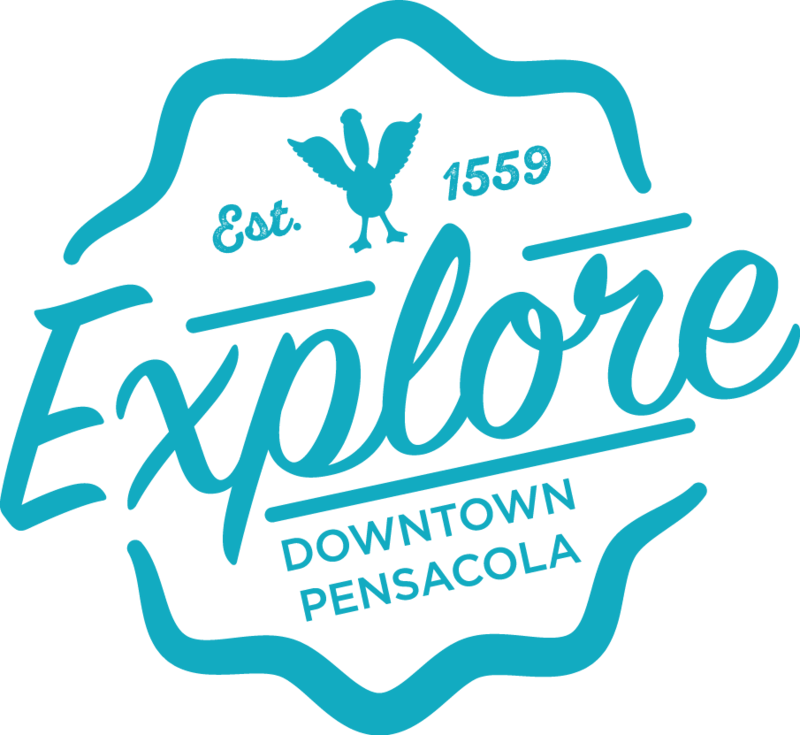 Creating a great experience for Downtown Pensacola business and property owners, residents and visitors is the core mission of the Downtown Improvement Board (DIB), and every interaction is an opportunity for us to get better. Please take a moment to let us know what you think about downtown and the DIB. We’ll study the results to help us improve and make them public, so everyone knows how we’re doing. Thank you for your continued support of Downtown Pensacola and for helping us serve you better.